Bow before her majesty! 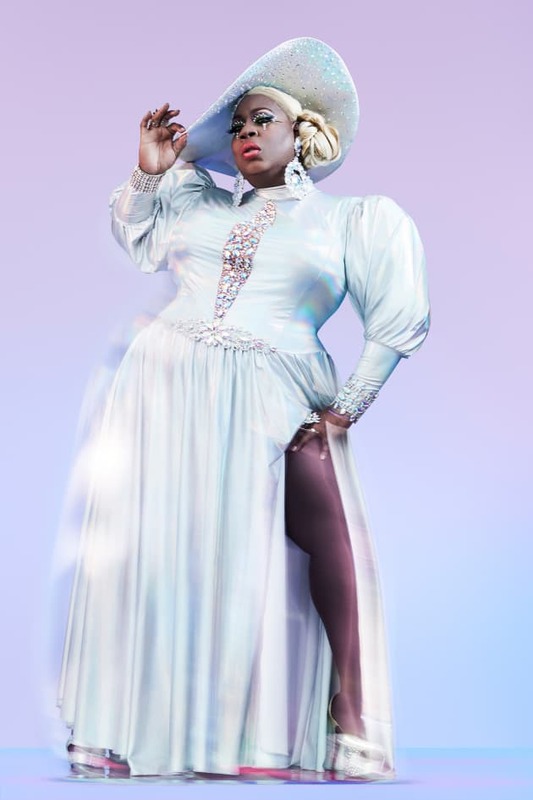 Latrice Royale is a beloved fan favorite and iconic past performer from RuPaul's Drag Race Season 4. Her epic one-liners, shade, and honesty earned her a place in the hearts of fans. This is her third time appearing; her second was during RuPaul's Drag Race All Stars Season 1. 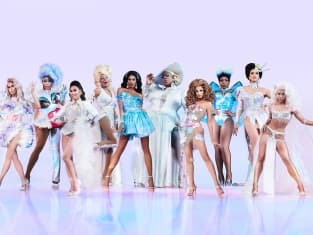 RuPaul's Drag Race All Stars Season 4 Episode 1: "Premiere"